Perkumpulan Masyarakat Pencinta Lingkungan dan Damai Asia Tenggara, namely Greenpeace Indonesia is an independent campaigning non-government organization that exists to protect and conserve our environment. Greenpeace Indonesia acts in peaceful ways to change governments’, businesses’ and societal behavior and attitude towards our earth and our physical, social and economic environment, to ensure a sustainable future for all. 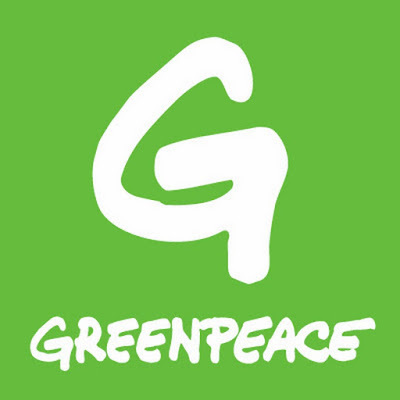 To achieve the above mentioned objectives Greenpeace Indonesia run campaigns in different areas. The consultant will support HR in all human resource activities, develop a comprehensive system and structure for human resource management, and disseminate and institutionalize HR policies and procedures related with HRIS and Comben throughout GPSEA. S/he will assist the GPSEA to appropriately manage the human resource issues related to the implementation of HRIS and Comben. S/he will also train and mentor staff in particular the HR team and ensure there is a transfer of knowledge. Capacity transfer to the staff within the human resource team. Detailed work plan for the first year submitted for approval within one month of signing contract. Action plan/critical path in place for HR issues related to the change management process. S/he will report to the Human Resources Director. The consultant will work in close collaboration with the Indonesia Country Human Resources Manager. The period of assignment will be for 1 (one) year with the possibility of extension. Payment will be made monthly at the end of each month upon receipt of invoice. The Consultant will have not less than 10-year experience in human resource management particularly has in-depth knowledge of HRIS and Comben. MBA or equivalent masters degree is preferred.